Man, things just are not looking good for Netflix: Universal is experimenting with movie rentals on Facebook. First foray? 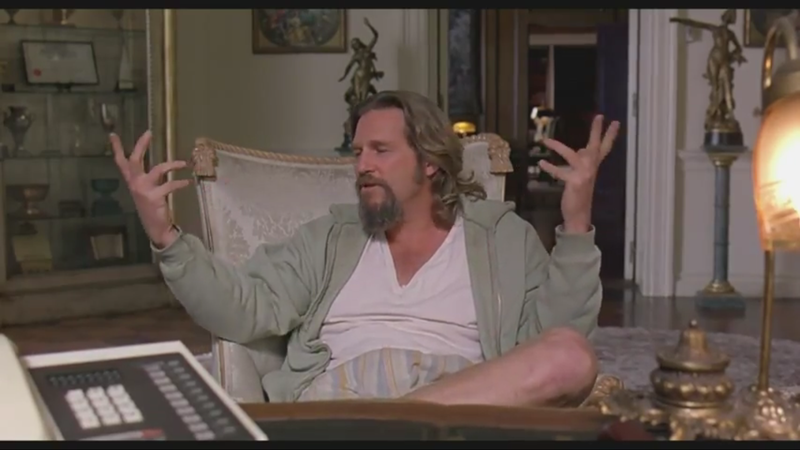 The Big Lebowski, which you can rent for 30 Facebook credits—that's $3—right now from the film's fan page. UPDATE Giz commenters are smart! tonyn84, Miggity, and eduardjm all point out that the per-rental method is a proven nonstarter these days. They're right. But the method isn't what's so dangerous about this move; it's that rental is being explored at all. Who knows how a rental scheme will eventually shake out—or if one will shake out at all. Maybe you'll be able to rent movies by killing pigs in Farmville or something. Either way, it's still no bueno for Netflix. Facebook's reach is just too broad.